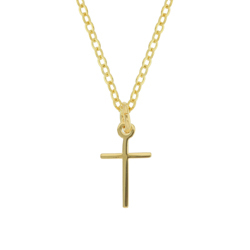 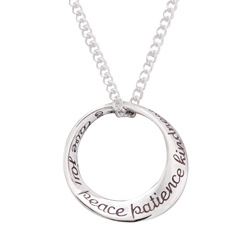 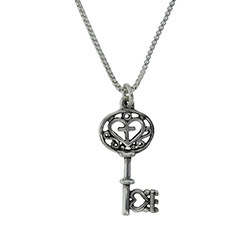 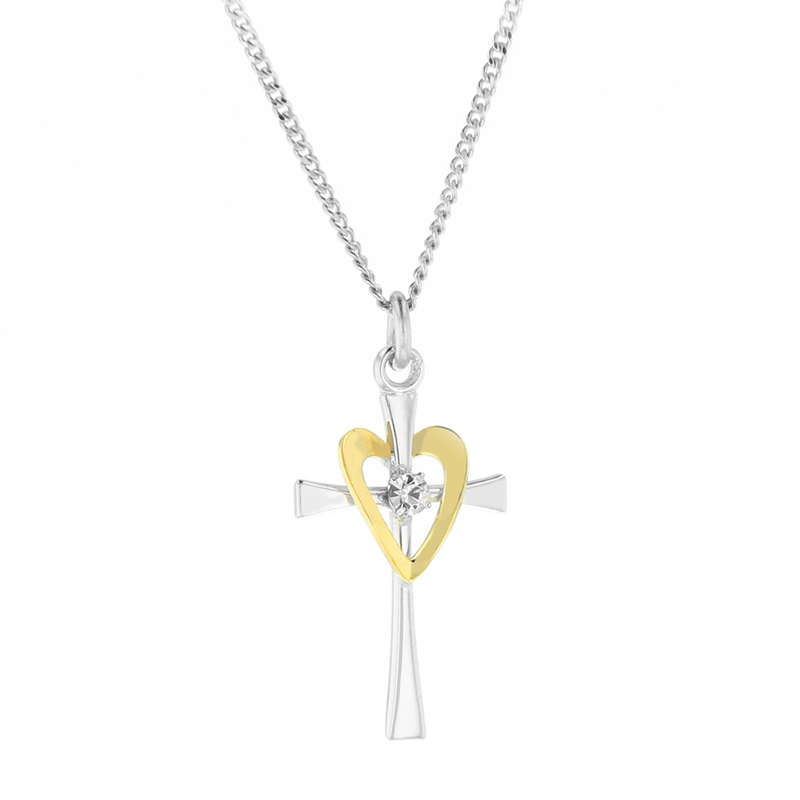 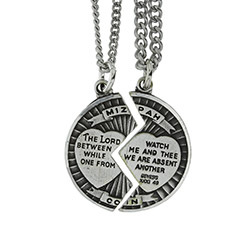 Highlight your faith with this unique necklace. 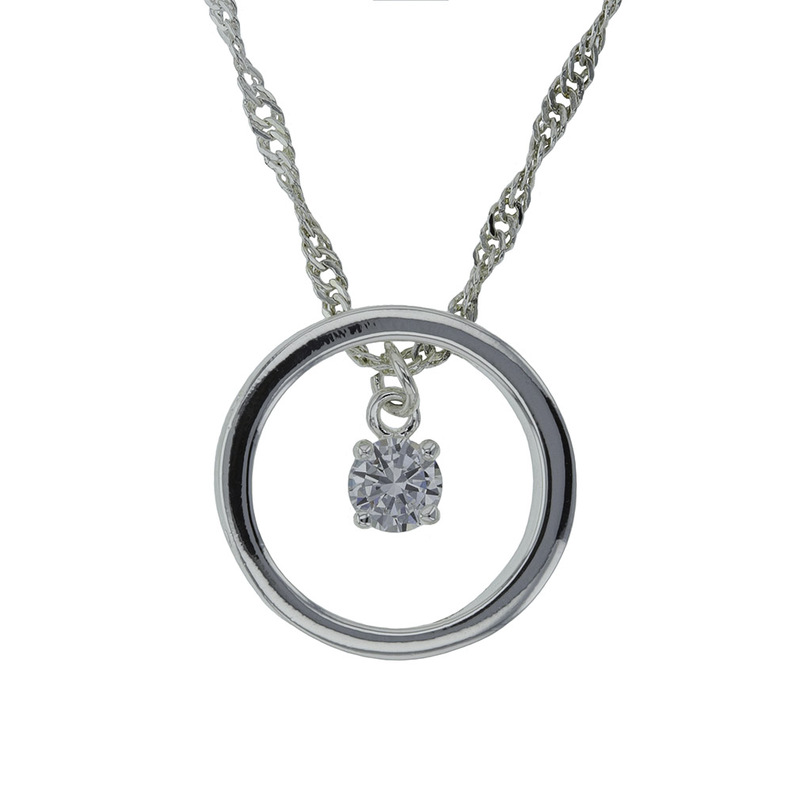 The gorgeous design features a sparkling gemstone encircled by a silver circle with a cross motif. 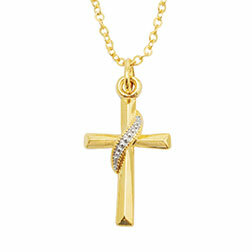 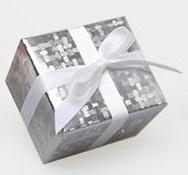 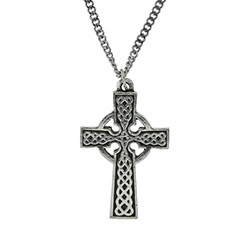 Timeless and classic, it's the perfect accessory whether you're in church or out in the world. 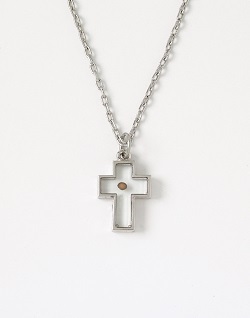 Great piece of jewelry. 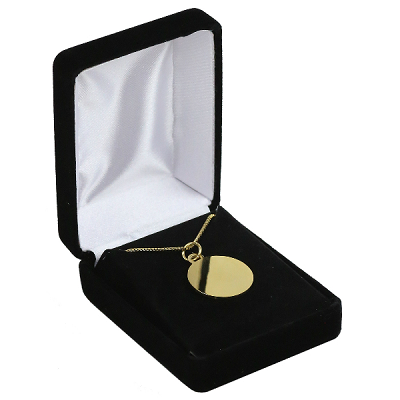 Exceptional customer service and very personable.